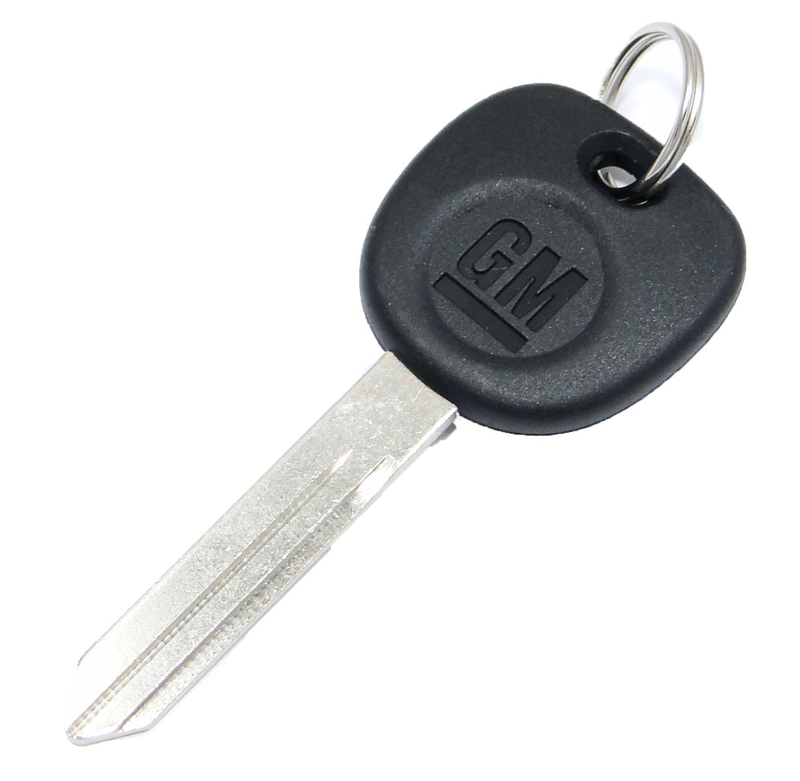 2006 Chevrolet Trailblazer key blank . This key blank for your 2006 Chevrolet Trailblazer does NOT have a transponder chip in the head of the key, so it does not need any programming. It can easily be cut by a local auto locksmith, GM dealership or even a local Home Depot or Walmart key center. Simply speaking, just take it to a hardware store and get it cut. They will simply cut it as a copy or duplicate of your existing car key. Once the key for your 2006 Chevrolet Trailblazer is cut, you can start using it. Dealer price quoted includes estimated labor charges for cutting services.